Hi, just wondering how the development is going on this? looking for this one too...!! SOON, I HAVE SEEN THE LIGHT! It seems that there used to be more references to this moduleÃ¢â‚¬Â¦but now I can't seem to find any. Is it still going to happen? If so, any rough approximation of when? It is in manufacturing now. The last few months have been insane, but Polivoks Modulators are on the way. Thank you for the samples. We get what we deserve. I'll post some more traditional samples soon, and some more abusive ones as well. Def gonna have to get one of these! Question about it: is the LFO rate under voltage control? I'm assuming the knob is LFO rate, but it is unclear to me if there is a voltage in for the rate. Nope, it runs at LFO rate with no voltage control. Polivoks Modulator - 8bit Popcorn. 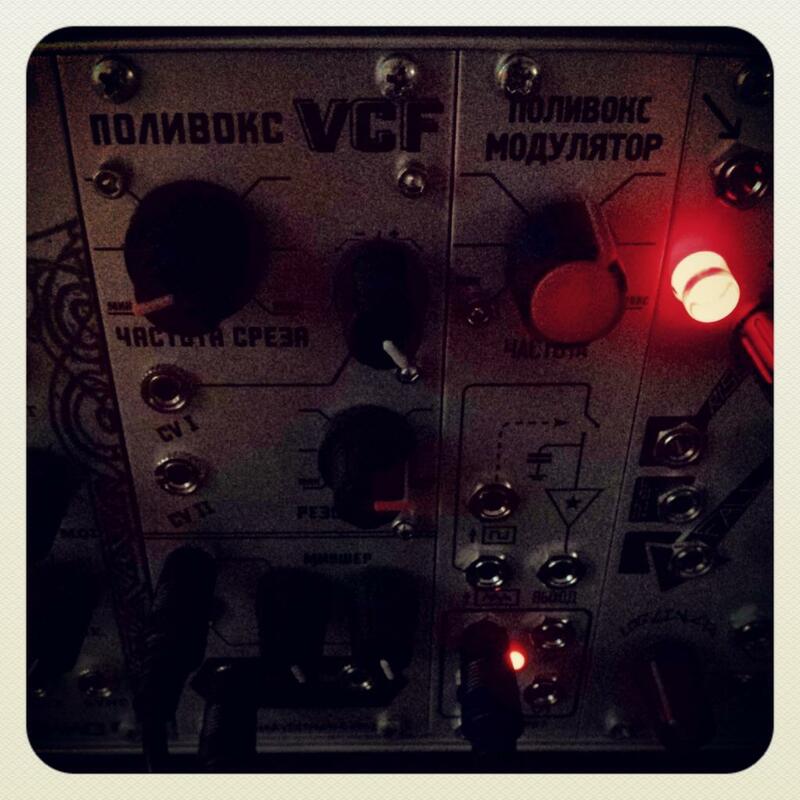 First patch with the Polivoks Modulator. Square out clocking Grids. Grids trig out clocking Modulator. S&H noise out sequencing Braids in VCA mode with input quantizing and bit reduction enabled. Modulator LFO outputs modulating Braids parameters. Routed through Halls of Valhalla ZDSP cart. nice, it's awesome @ 1:23 ran at full speed. will these new goodies make it into the UK ? Just ordered one of these... coming tomorrow from Schneiders.